KANSAS CITY, KAN. Following a 2-0 road win at Houston on Friday, second place Sporting Kansas City enters a three-week break from MLS play during the 2014 FIFA World Cup group stage and will now turn the team's attention to the Lamar Hunt U.S. Open Cup ahead of a fourth round match-up with NASL Spring Season champions Minnesota United FC on June 18 at Sporting Park. Tickets for next week's home game start as low as $14 and are available via Ticketmaster.com or by calling 888-4KC-GOAL. The 2014 FIFA World Cup kicks off at 3 p.m. CT on Thursday featuring hosts Brazil. All 64 World Cup matches from June 12 through July 13 will be shown at KC Live! in the Kansas City Power & Light District as part of Summer in the Soccer Capital, presented by The Sprint Framily Plan. Admission to Kansas City's official 2014 FIFA World Cup watch parties is free for all ages. Food and drink specials will be available, as well as limited edition "For Club and Country" merchandise. Additionally, tickets are available for a private party at Mosaic for all U.S. Men's National Team matches. For $20 per game or $50 for all three U.S. MNT group stage matches, fans ages 21 and up will receive four domestic beers and admittance to the VIP venue featuring access to a private cash bar, air conditioning, indoor/outdoor viewing space with televisions and projectors, and an exclusive viewing area overlooking the KC Live! Block. 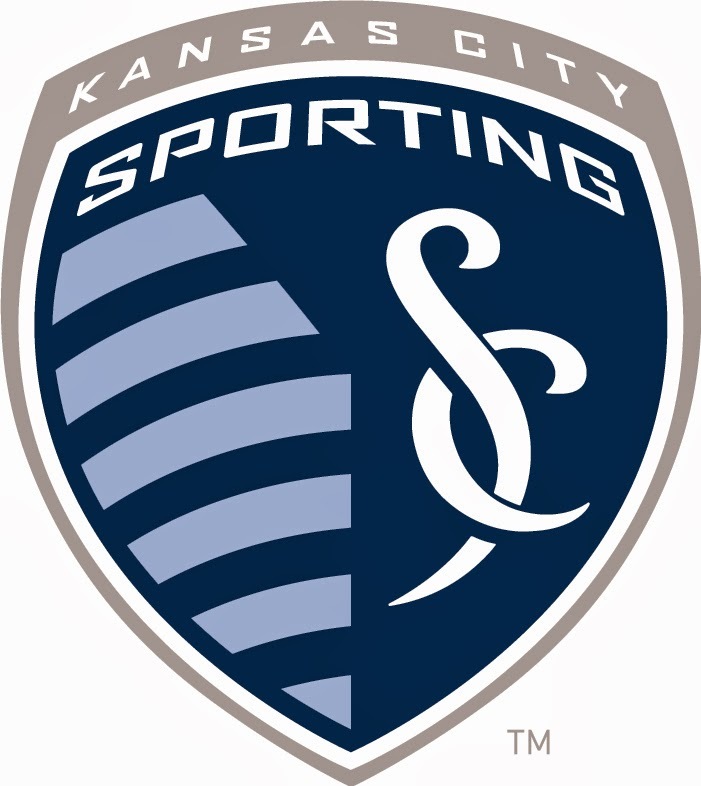 On Tuesday, The Sporting KC Show will air from 7-8 p.m. CT on Sports Radio 810 WHB with hosts Callum Williams, Andy Edwards and Carter Augustine. Supporters can listen live on 810 AM, 810whb.com or via the station's free mobile app and join the discussion by calling 913-3-810-810. Sporting Kansas City is proud to sponsor Boulevardia from June 13-15 in the historic West Bottoms. General admission single-day tickets are available online at Boulevardia.com for $15 (children 12 and under are free to attend). The food, music and beer festival will feature three days of programming that includes live entertainment, arts, crafts, family carnival, Eco-Expo, breweries, food trucks and more. The team will train on Thursday (5 p.m.), Friday (10 a.m.) and Sunday (10 a.m.) this week at the Swope Soccer Village (6310 Lewis Rd.) in Kansas City, MO. Media are permitted to attend training sessions for photo, video and interview opportunities. For all the latest Sporting Kansas City information, visit SportingKC.com and follow @SportingKC on Twitter and Facebook for behind-the-scenes access.